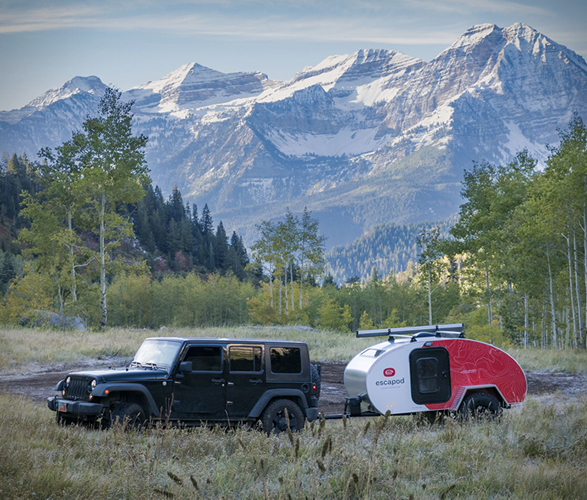 If you spend much of your time outside, in nature, you should consider an off-road trailer. 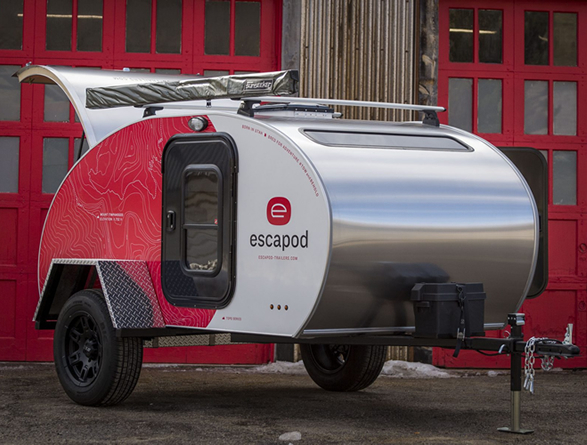 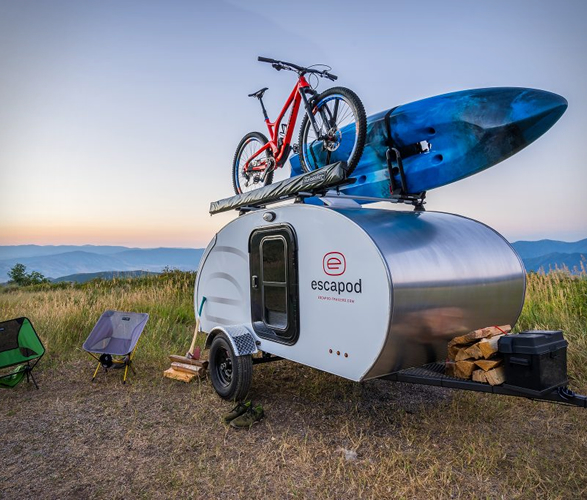 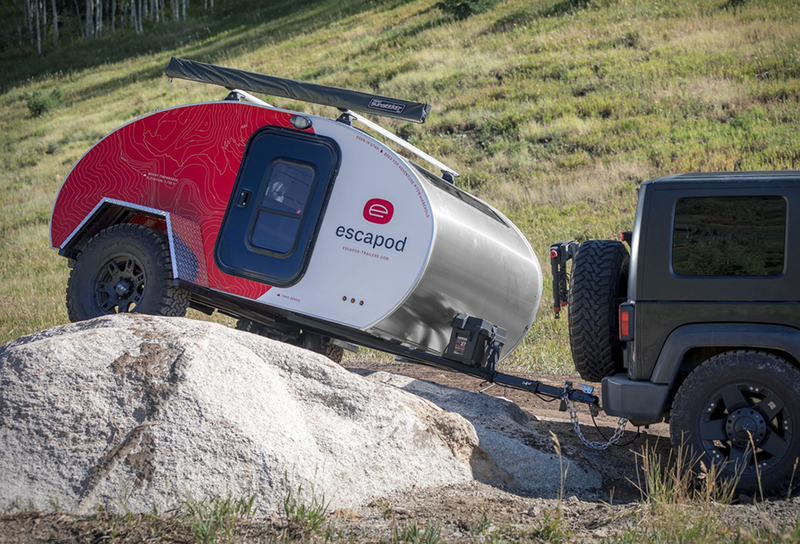 The Escapod is a new camping solution for travellers, it offers a very comfortable and secure place to sleep, plus it is compact and can be towed easily by most cars, it also keeps you off the ground in an insulated, safe, and cozy space. 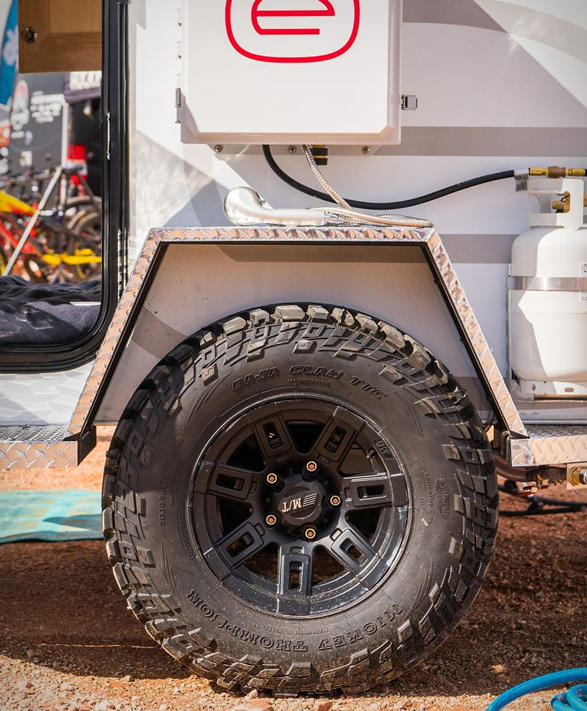 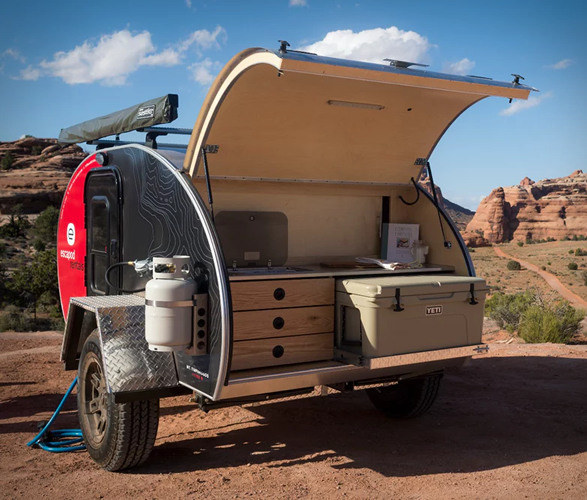 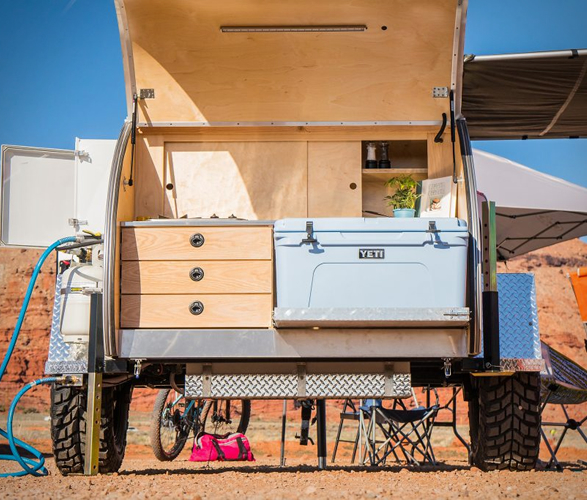 The ruggedized off-road trailer features a thick memory foam mattress, an onboard deep-cycle battery, three-speed fan, an awning, a roof rack, a rear galley with a Yeti Tundra 65 cooler on a slide-out, a worktop, and LED lighting. 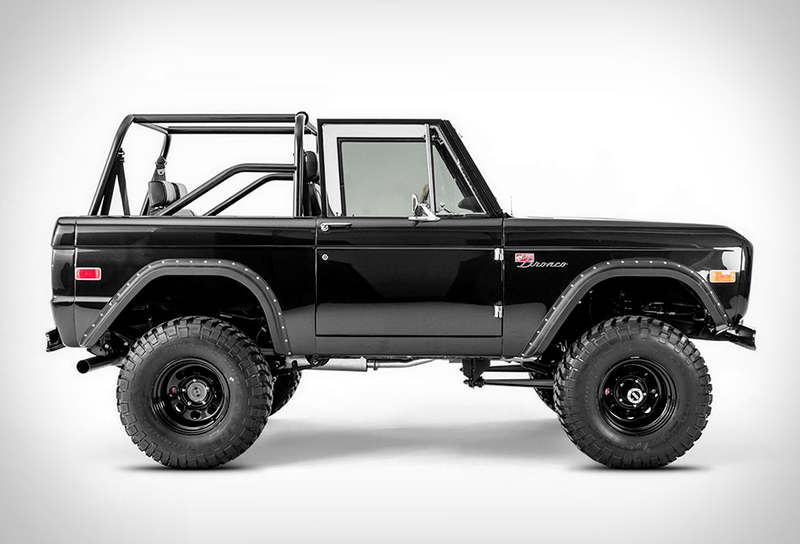 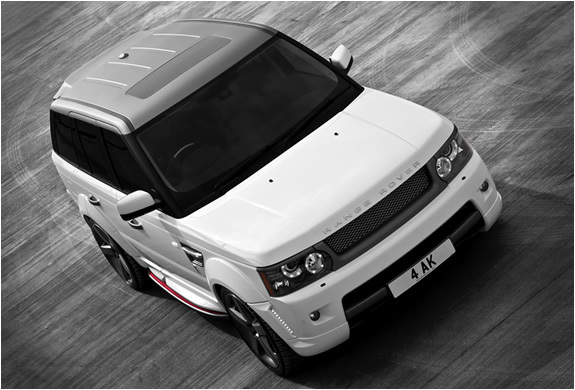 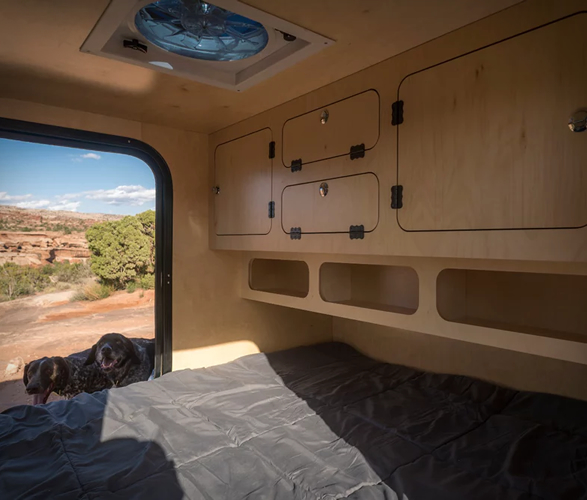 There is also a widescreen stargazing window, a Bluetooth sound system, and plenty of storage. 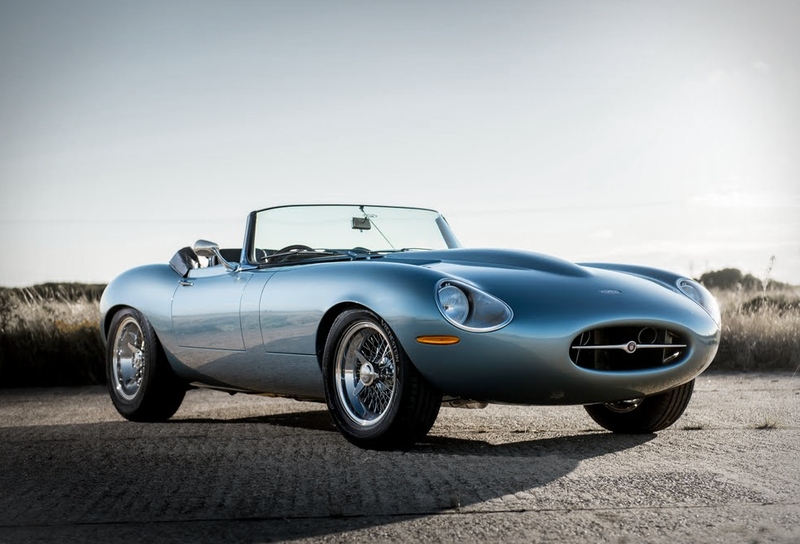 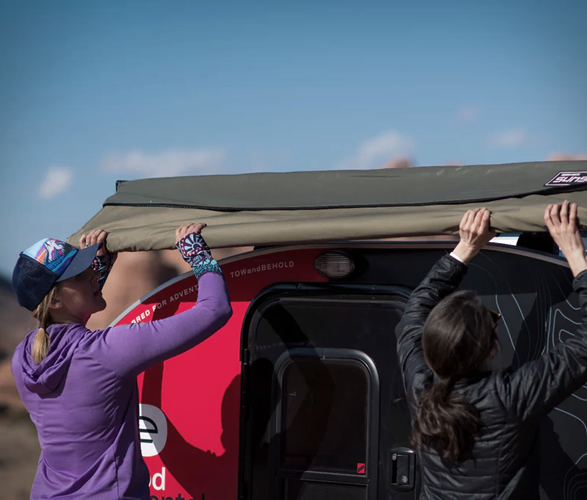 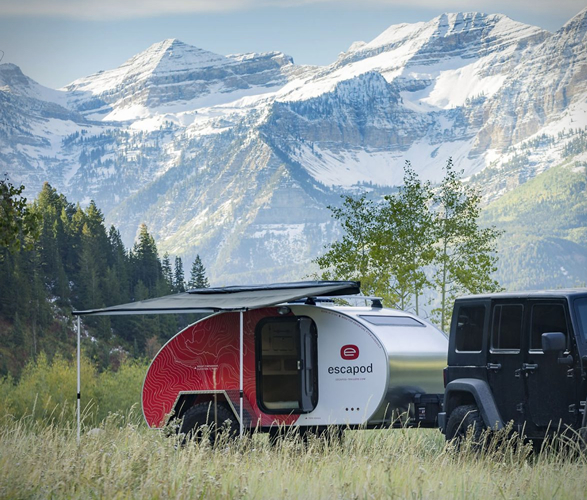 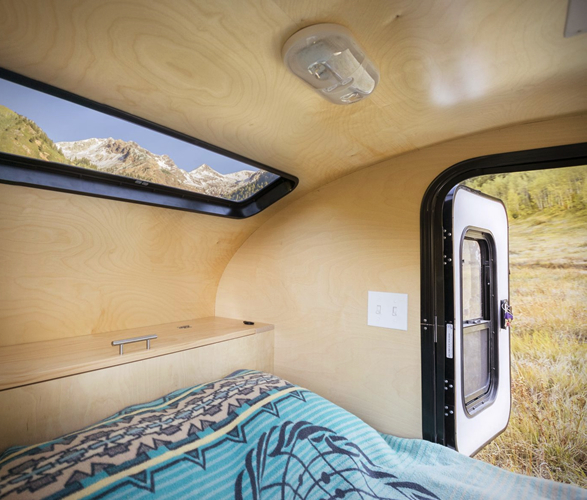 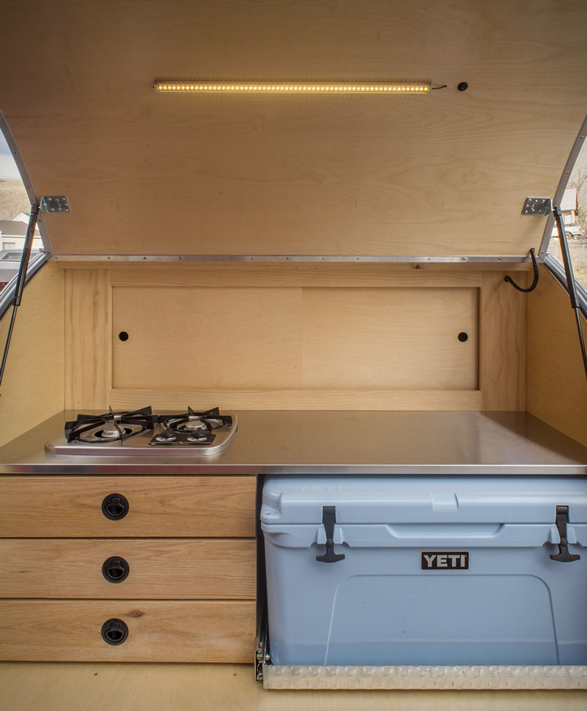 There are also several add-on items such as a roof-top tent, bike and kayak racks, a solar charging system, outdoor shower, propane heating, amongst many other options.